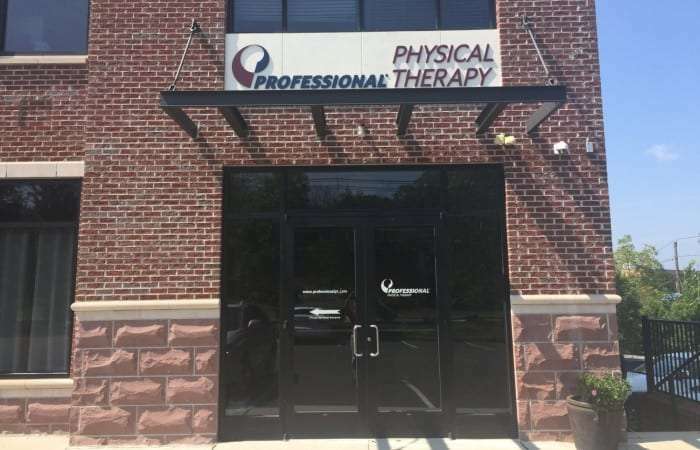 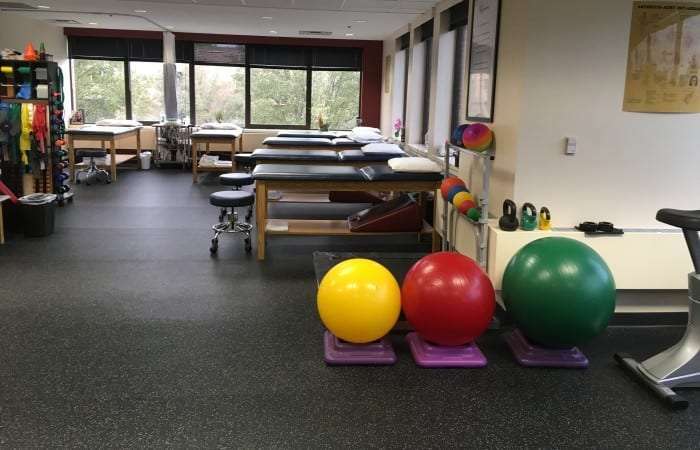 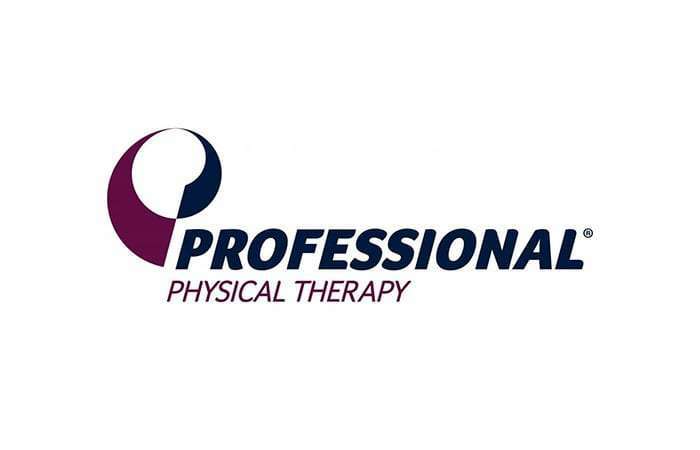 Professional Physical Therapy in Bernardsville is a leading provider of Physical Therapy in New Jersey. 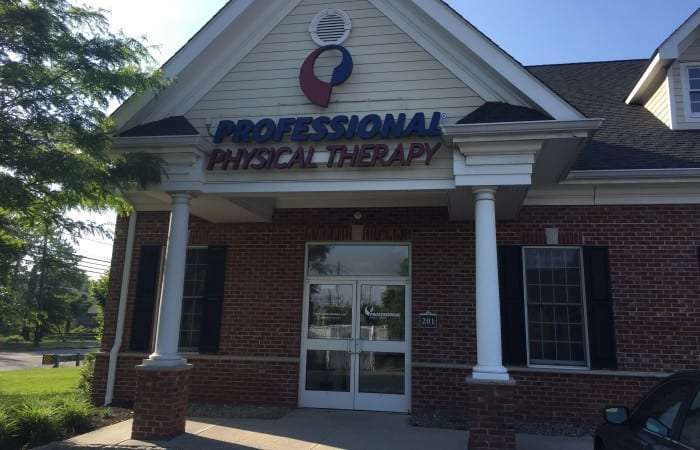 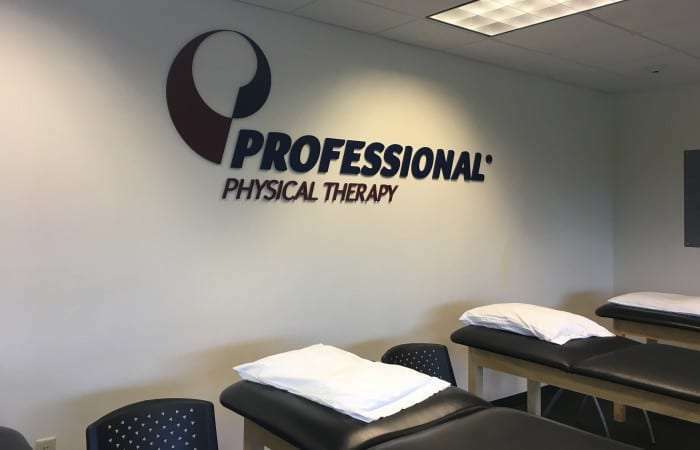 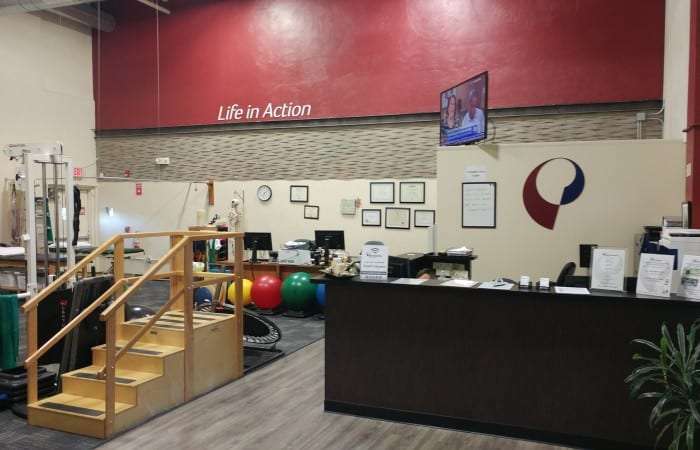 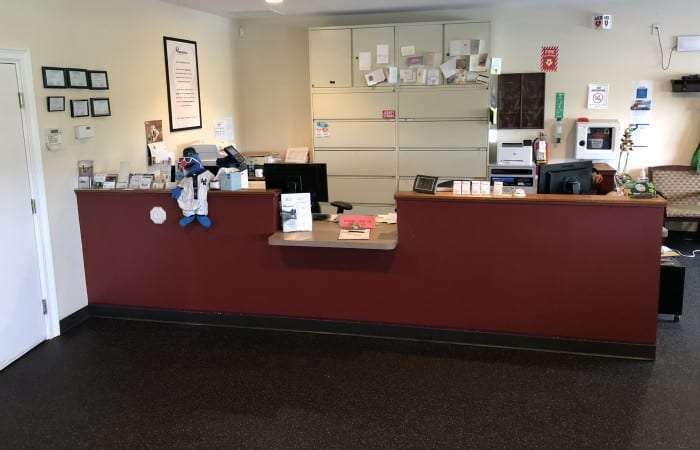 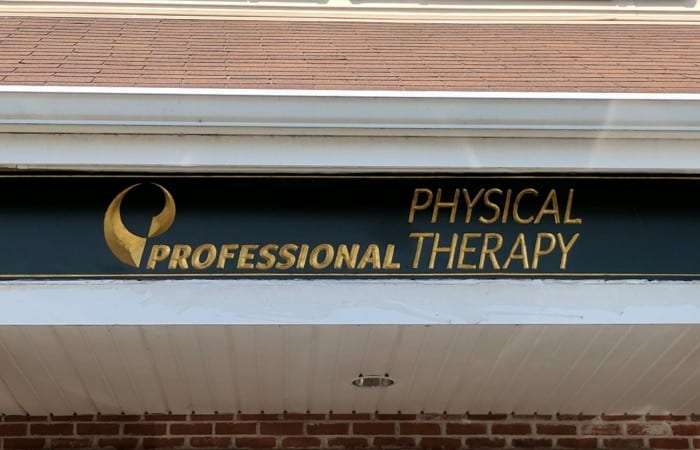 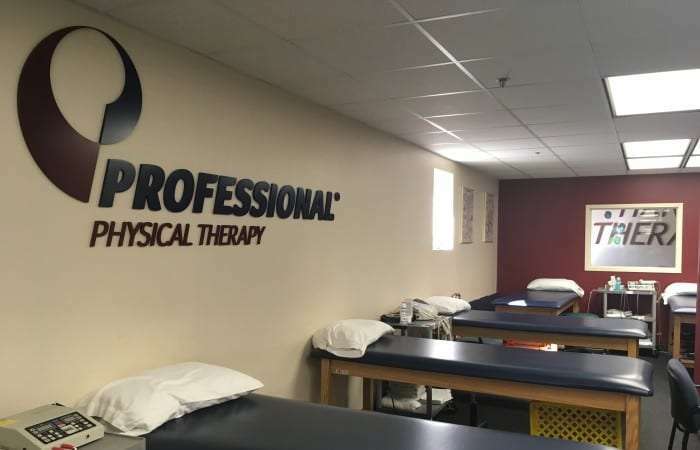 Professional Physical Therapy and Hand Therapy in Caldwell is a leading provider of Physical Therapy and Hand Therapy in New Jersey. 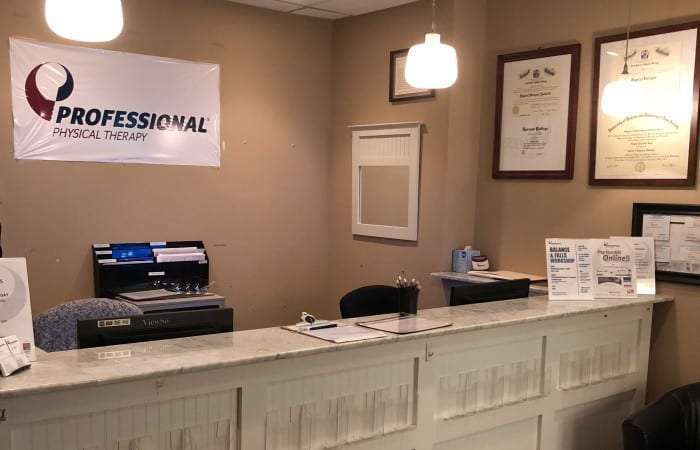 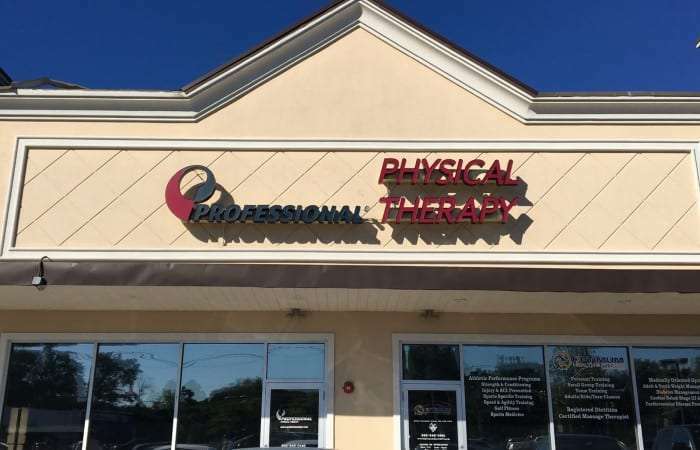 Professional Physical Therapy in Emerson is a leading provider of Physical Therapy and Hand Therapy in Bergen County, New Jersey. 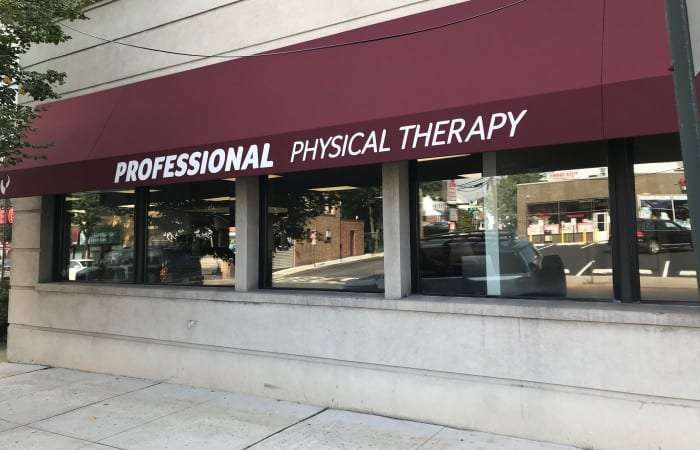 Professional Physical Therapy and Hand Therapy in Englewood is a leading provider of Physical Therapy and Hand Therapy in New Jersey. 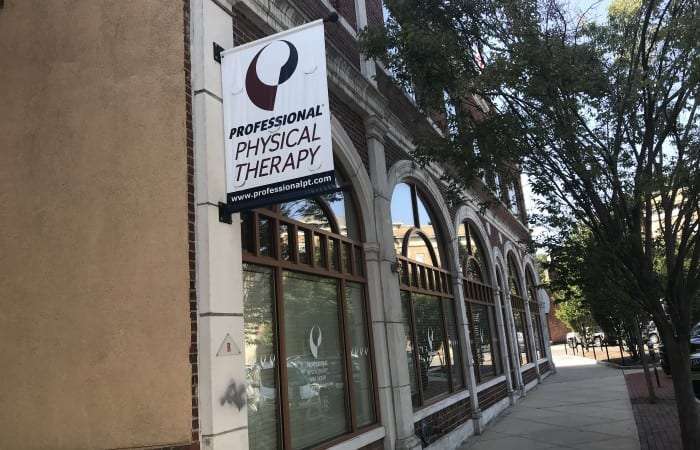 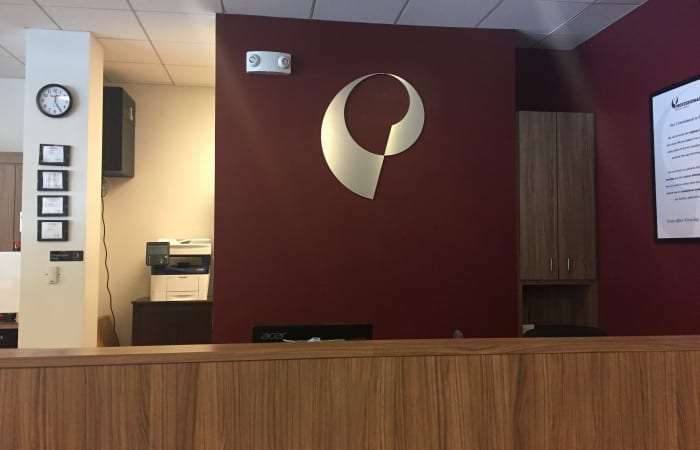 Professional Physical Therapy and Hand Therapy in Hoboken is a leading provider of Physical Therapy and Hand Therapy in New Jersey. 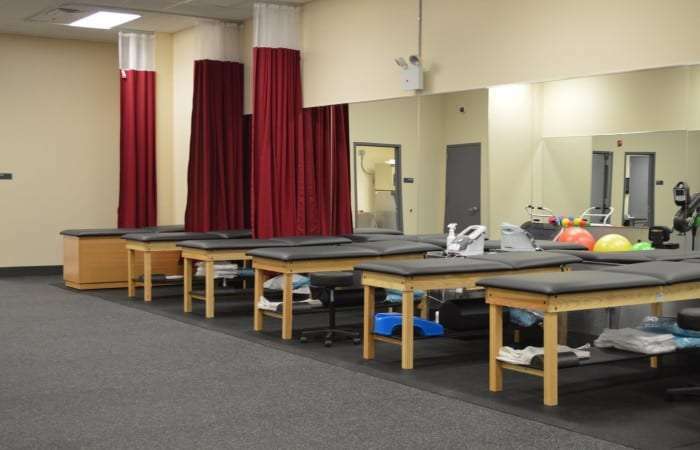 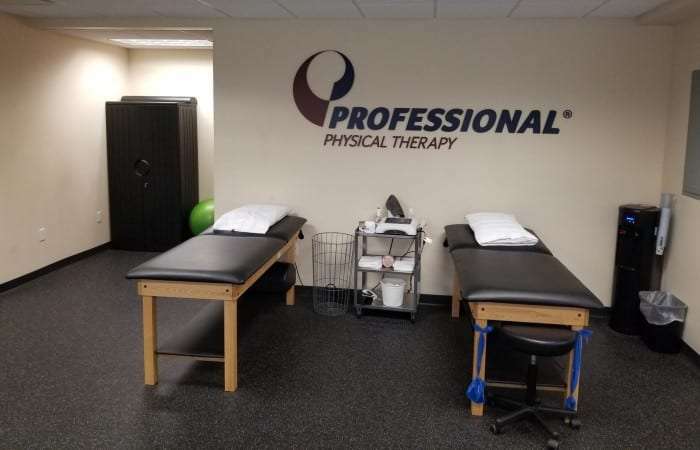 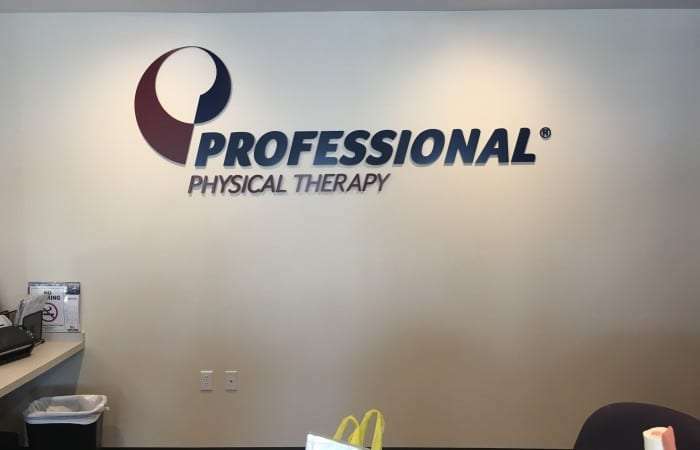 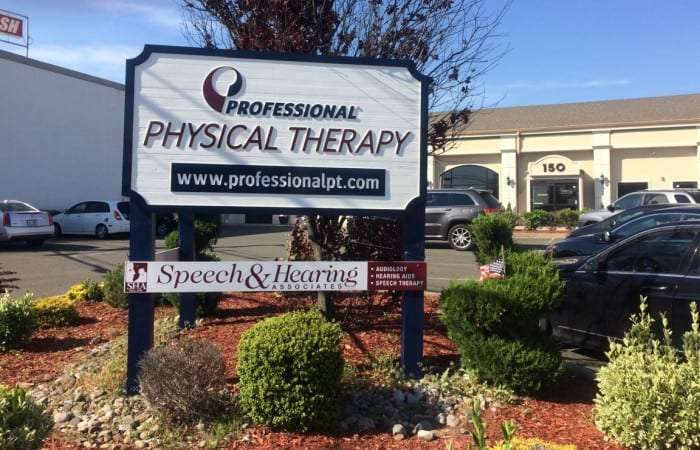 Professional Physical Therapy in Montclair is a leading provider of Physical Therapy in New Jersey. 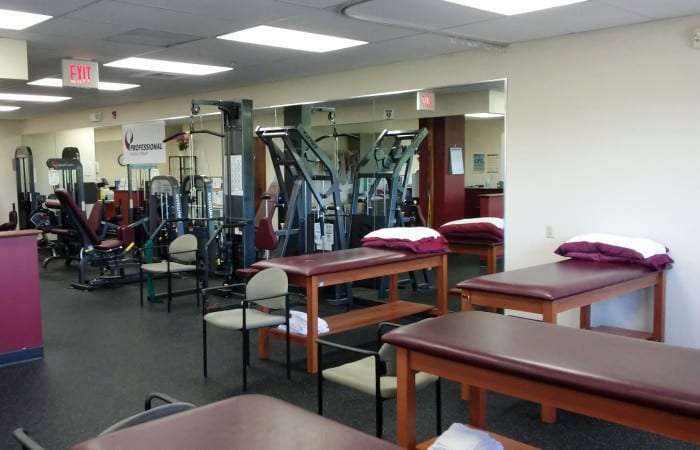 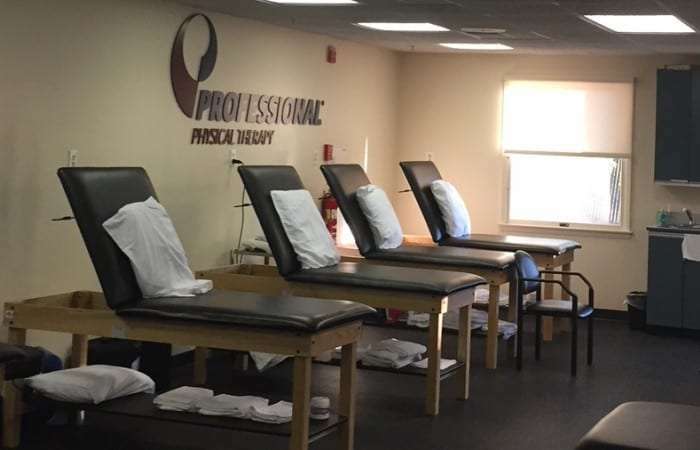 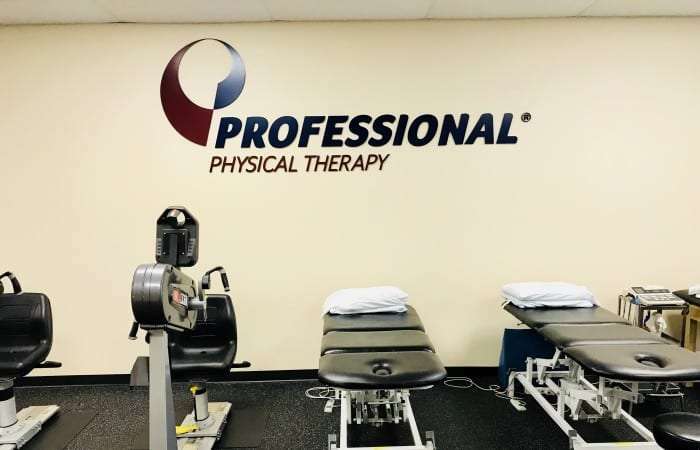 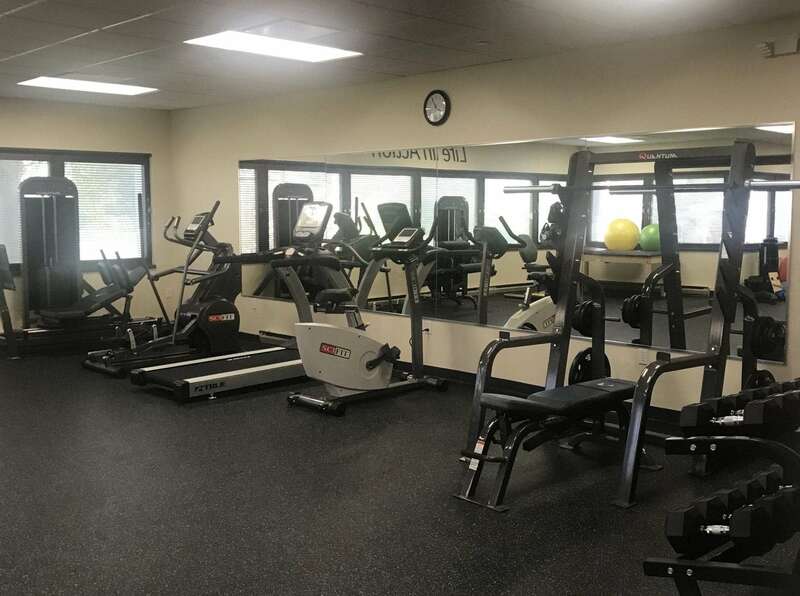 Professional Physical Therapy in Montville is a leading provider of Physical Therapy in New Jersey. 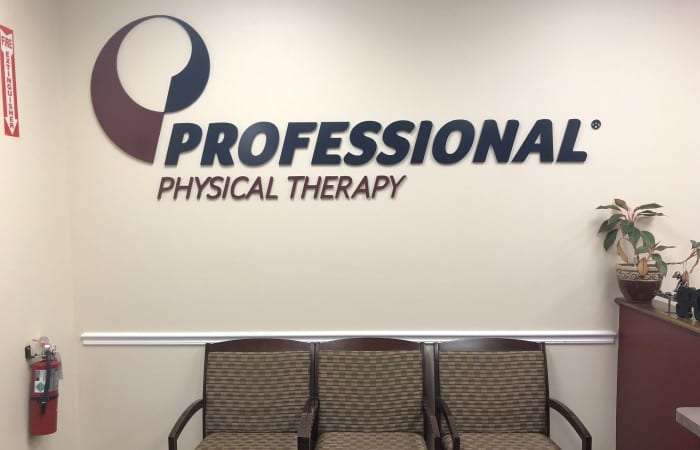 Professional Hand Therapy in Morristown is a leading provider of Hand Therapy in New Jersey. 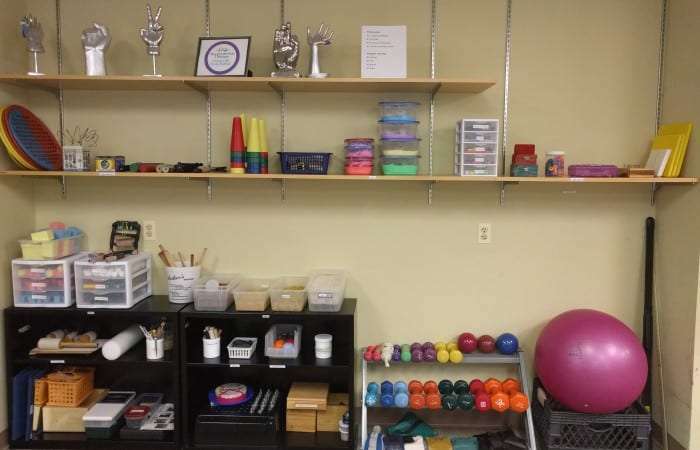 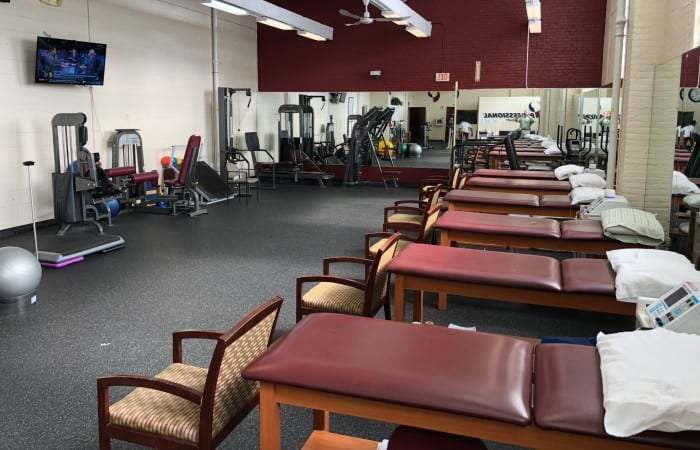 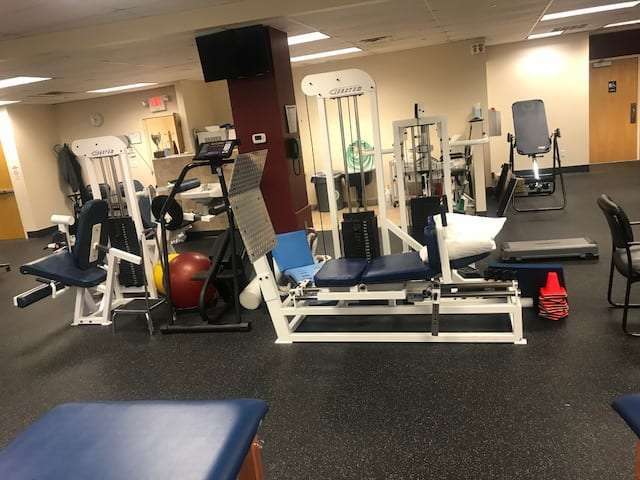 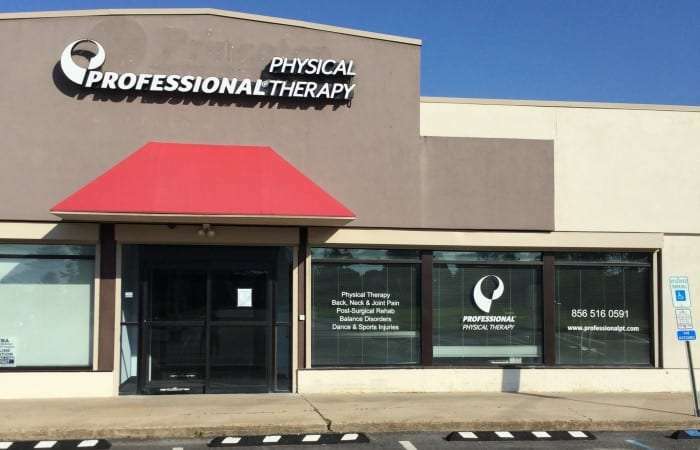 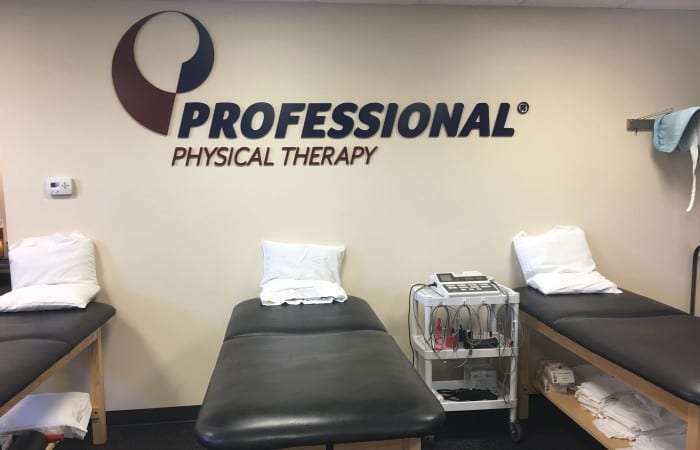 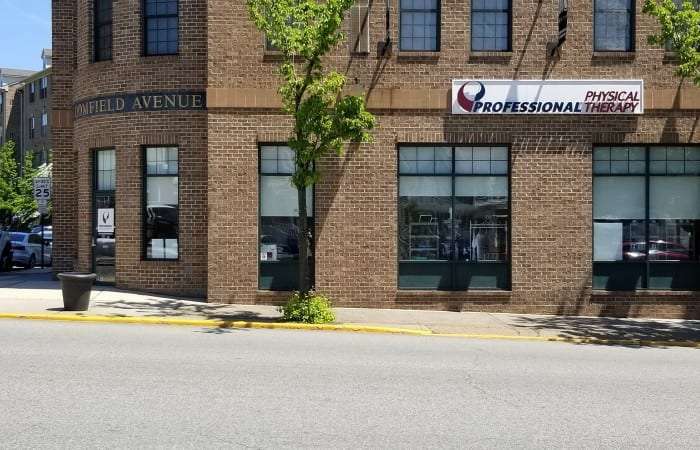 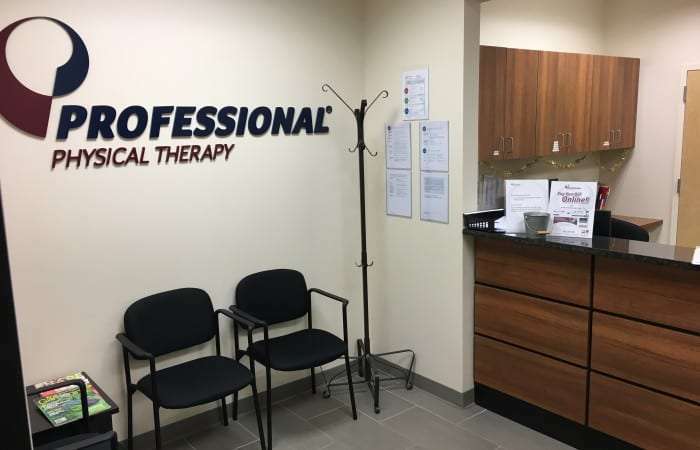 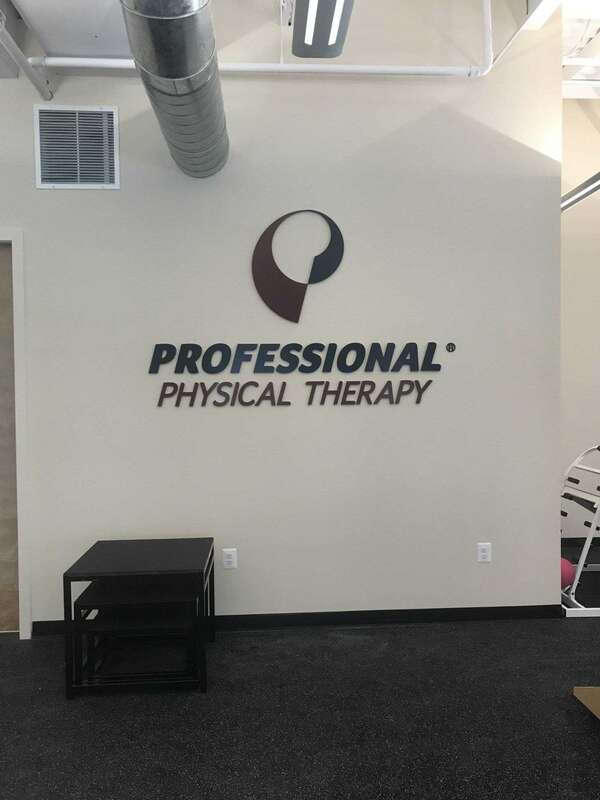 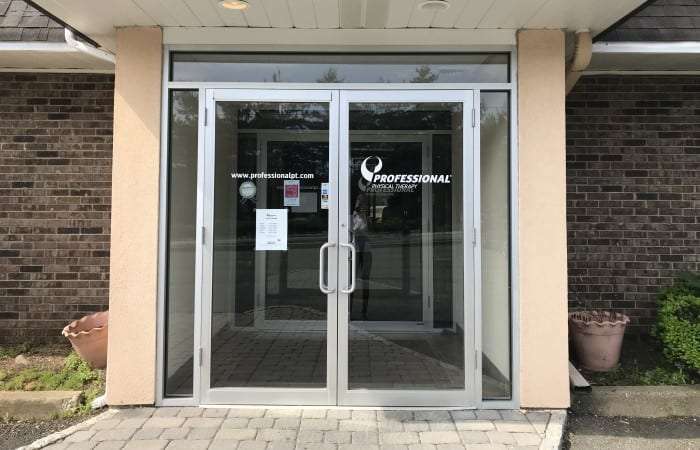 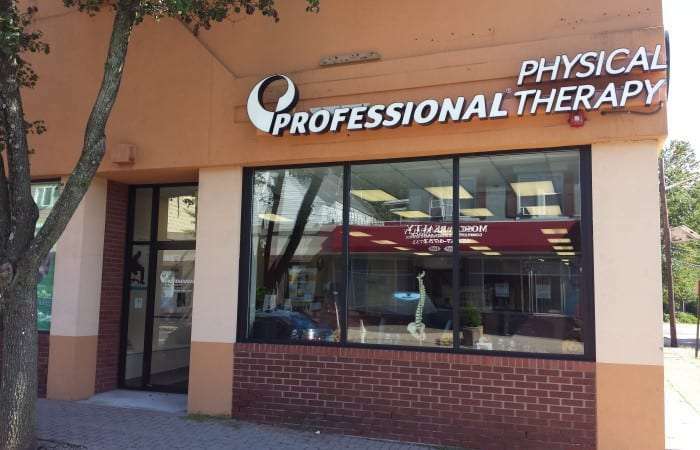 Professional Physical Therapy and Hand Therapy in Nutley (Midtown) is a leading provider of Physical Therapy and Hand Therapy in New Jersey. 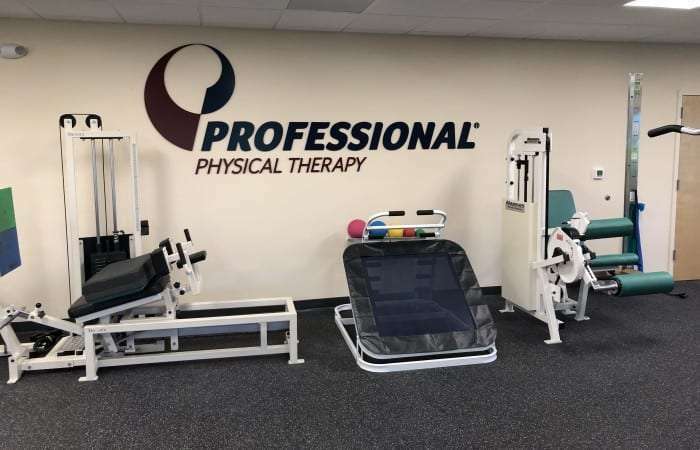 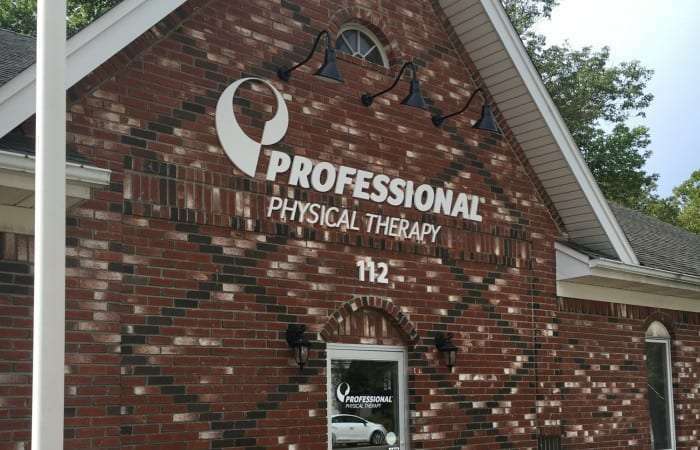 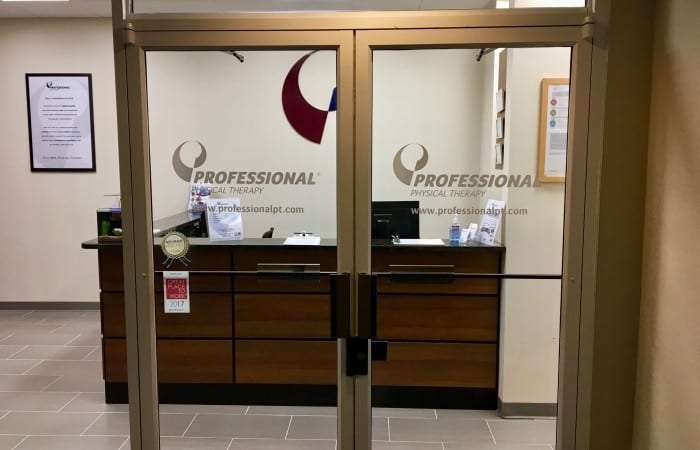 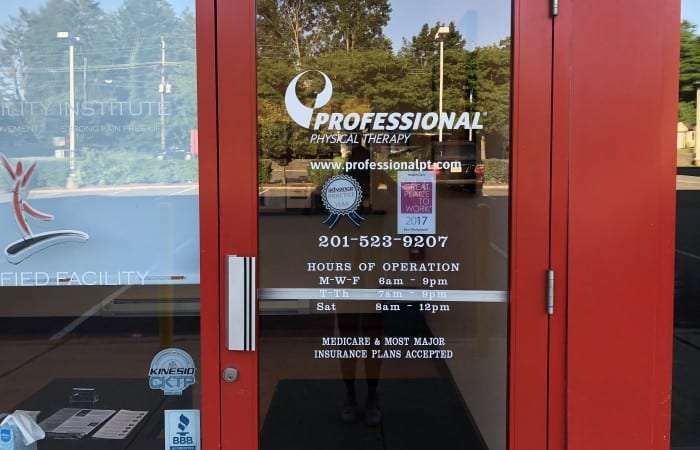 Professional Physical Therapy in Oradell is a leading provider of Physical Therapy in New Jersey. 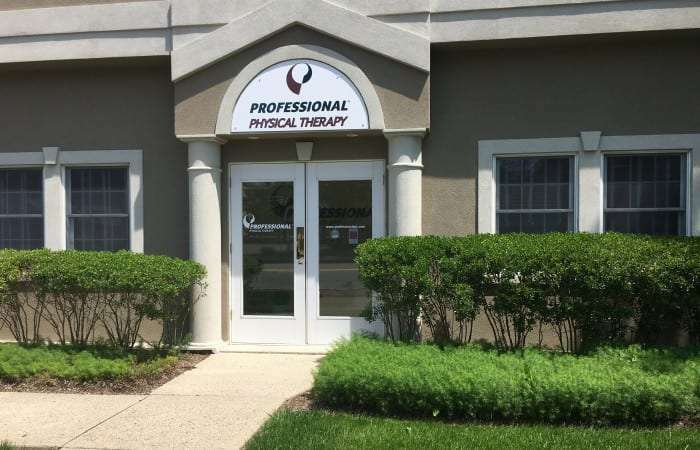 Professional Physical Therapy in Parsippany is a leading provider of Physical Therapy and Hand Therapy in New Jersey. 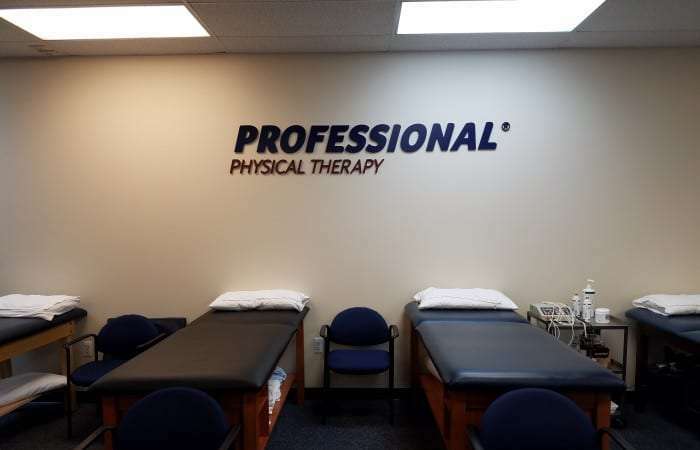 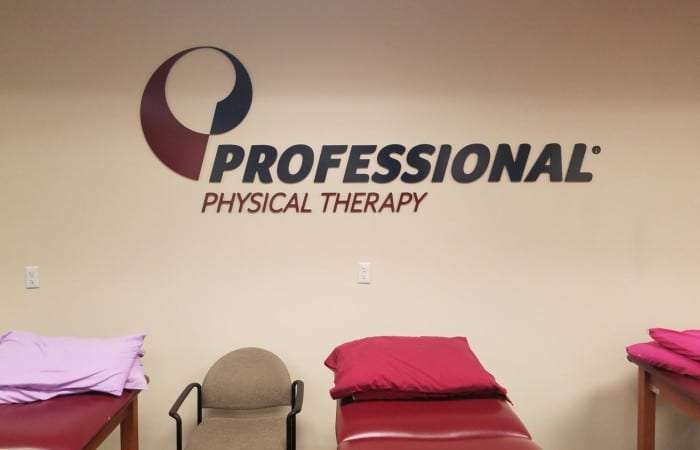 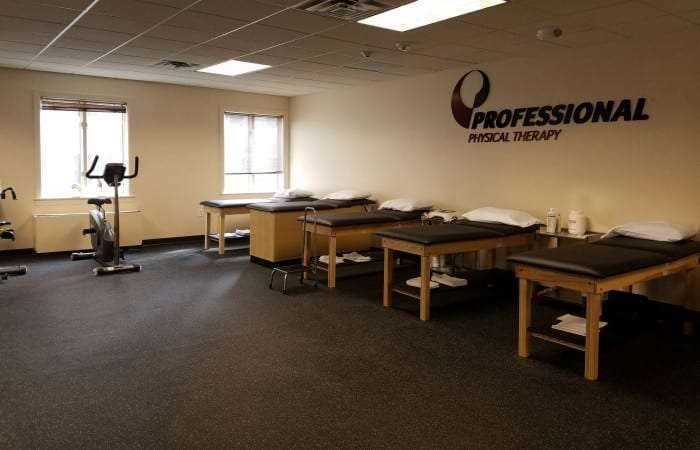 Professional Physical Therapy in Randolph is a leading provider of Physical Therapy in New Jersey. 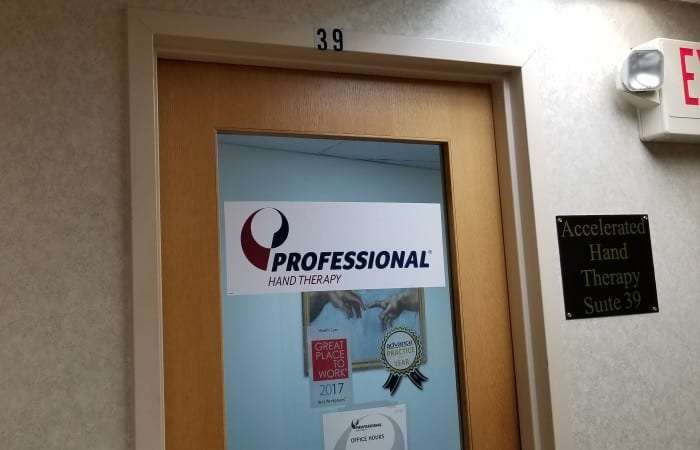 Professional Hand Therapy in Somerset is a leading provider of Hand Therapy in New Jersey. 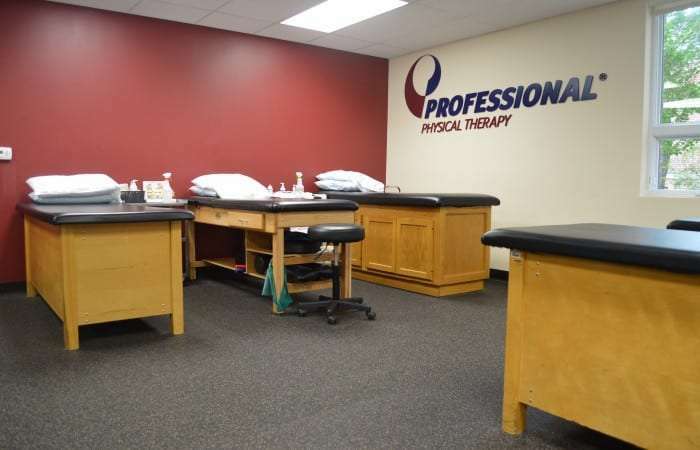 Professional Hand Therapy in Union is a leading provider of Hand Therapy in New Jersey. 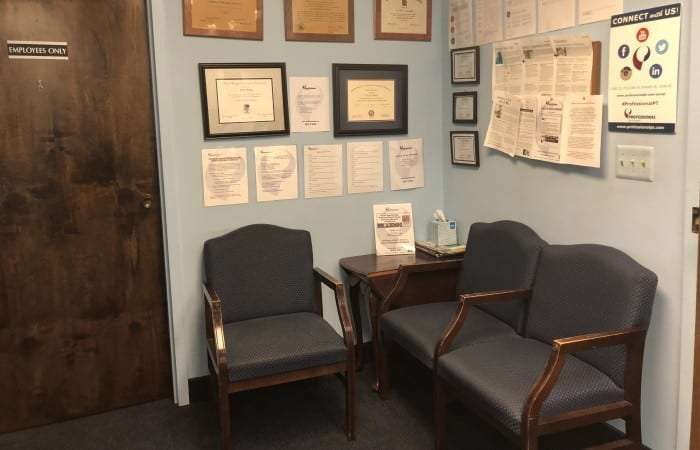 Professional Hand Therapy in West Orange is a leading provider of Hand Therapy in New Jersey.